An intelligent and efficient tax strategy is the goal for every individual and business owner. However, achieving that goal is not always so straightforward, especially with ever-changing and sometimes incomprehensible U.S tax laws. 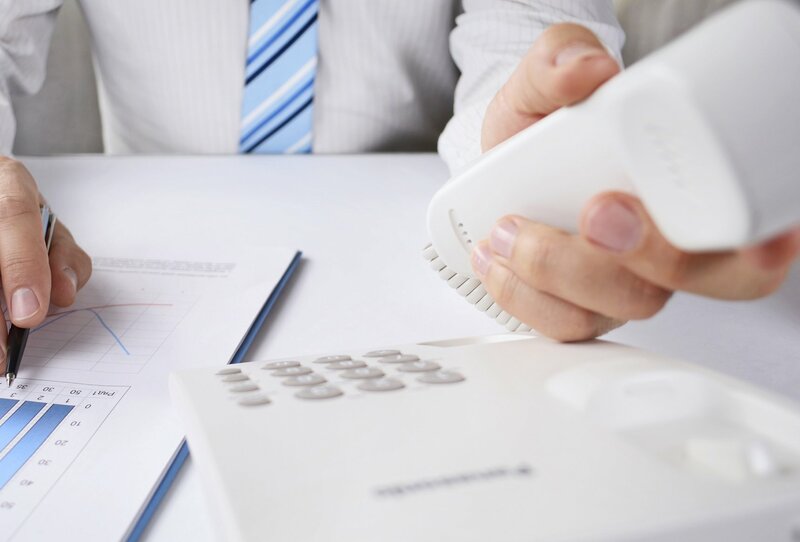 At Masler & Associates, our accountants are thoroughly trained, knowledgeable, and always up to date on the latest U.S. tax codes at both the federal and state levels. Since 2008, our firm has helped individuals and business owners make sense of this overly complicated process through our excellent organizational capabilities and use of techniques designed to maximize our clients’ tax returns. We frequently work with local clients in Irvine and throughout Orange County, California, and are well versed in local tax laws. At Masler & Associates, we plan our clients’ taxes by organizing their finances in a manner that minimizes tax liabilities. Our accountants are proven, reliable, and resourceful. They work with individuals and businesses to keep their tax costs down while reducing the amount of time spent in the tax planning and filing process. Personal tax planning strategies are not as straightforward as one might think. Proper, well-conceived tax planning is needed in order to best optimize your financial standing – and pay the lowest possible amount in taxes. Masler & Associates accountants offer tax planning services to all individuals who come to us for help and advice. We make it a point to understand the specific goals and objectives they aim to achieve. With this knowledge, our accountants provide leading tax planning advice and tips, allowing our clients to keep their tax-related costs down year after year. Should you use tax planning software? Using tax planning software may seem like an easy fix, but the truth is, human error and a high consumption of time and energy is still very much a factor for those who choose this option. Our professional accountants will help resolve such issues while achieving superior results. For more information on why using tax planning software alone is not recommended, please visit our Tax Preparation & Filing Services page. When small business owners come to Masler & Associates, they know that we offer a true partnership when it comes to paving the way to their business’ success. Our accountants are proactive and intuitively understand the needs and goals of small business owners in the Irvine, Orange County, California area. As tax laws change and evolve, Masler & Associates is there to keep your business up to date and your tax liability down. 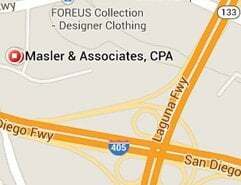 If you are interested in learning more about tax planning services in Irvine and Orange County, please contact Masler & Associates.